Your are what you eat and your quality of life can be so dramatically impacted by what you eat? Nutrition is the science of food, the nutrients in foods and how the body uses those nutrients. It includes the process of ingestion, digestion, absorption, metabolism, transport, storage and excretion of those nutrients. It also includes the environmental, psychological and behavioral aspects of food and eating. The six classes of nutrients include: carbohydrates, fats, proteins, vitamins, minerals and water. Today scientists have also identified compounds in plant foods called phytochemicals. These compounds have been associated with a variety of health benefits when consumed as part of a balanced diet. The relationship between diet and health is extremely strong. 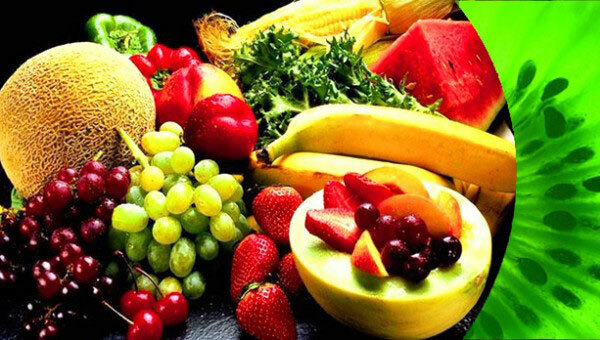 Diet is an important factor in heart disease, stroke, hypertension, cancer, diabetes and obesity. Chinese Medicine is a system of medicine based on balancing the body. This balance correspond to a healthy life. If the body is not in balance then disease may occur. This balance in Chinese Medicine correspond to Yin and Yang, the Vital Substances, and the Zang and Fu organs. Within the body this balance is maintained usually by emotions, food, air, lifestyle, and the strength that we receive from our parents at birth. When there is extreme change in the environment, lifestyle, emotions, stress, and diet the body’s balance become disrupted. Chinese Medicine works by bringing the body back into balance and insuring good health. The way that this is done is through careful diagnosis and treating the root of the disease not just the symptoms. Only when the root is treated can good health be acquired. There are a variety of treatments with which the Chinese Medicine practice has at his disposal. 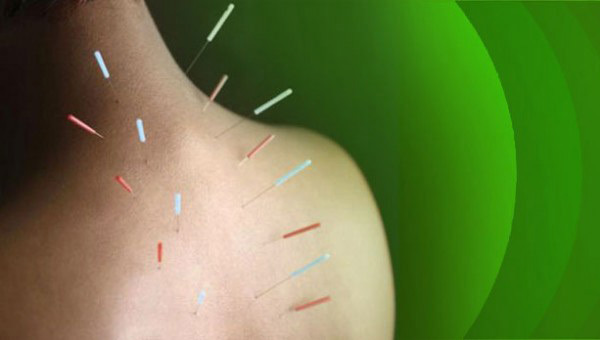 They consist of Acupuncture, Acupressure, Chinese Herbology, Tui-Na, Diet and Nutrition, Moxibustion, Cupping, Electroacupuncture and Breathing exercises. The word “ longevity “ is sometimes used as a synonym for "life expectancy" in demography or known as "long life", especially when it concerns someone or something lasting longer than expected. Reflections on longevity have included thinking about methods to extend life. We are here to give you answers to the questions that thousands of people been asking, like? How do we experience the best health? What is the fundamental and primary cause of aging? How do we easily and enjoyably heal ourselves of “chronic” physical conditions? How do we reverse aging immediately and achieve longevity right now? Unfortunately we live in a very toxic world and time. Since 70’s there have been over 75,000 chemicals introduced that are added to our food, water, cosmetic industry, ect. From the time we were born we have been flooding our body with poisons and toxins. These poisons and toxins included everything from vaccines, nonprescription and prescription drugs, the air we breathe, the water we shower, bathe, swim in, drink, and all the chemicals put in our food supply. They also include all the toxins from carpeting, paint, cosmetics, makeup, soaps, lotions, sunscreens, nonstick cookware, etc. These toxins stay in the fatty tissues, stay in the organs; they stay in the colon, intestine and throughout the entire body. They are causing illness and disease; they are suppressing our immune system. If you want to prevent ( or cure ) the disease, you must clean these toxins out. ?There are basic 3 causes of all disease: 1) too many toxins in the body; 2) nutritional deficiencies and 3) stress. We have to control our stress by exercise, meditation, whatever works for you. We have to eat healthy, because really you are what you eat and your quality of life can be so dramatically impacted by what you eat. But we also want to live and enjoy ourselves and not to stress out every moment, by what we put in our mouth, on our skin, ect. That is why we must do some kind of cleanse every year. And you have to realize that that is the most important thing, to continuously get the body rid of chemicals, kind of like we take care of our cars. We keep them clean inside and out. We don’t wait for the car to make funny noises or stop running, instead we bring the car in on a regular basis for maintenance. This regular maintenance is designed to prevent any problems from occurring. Your body should be treated in a similar fashion. If we know that toxins in our body are the cause of the illness and disease that we are suffering from ( and even just being tired, not enough energy, headaches, insomnia, ect. ), you must realize that if you clean the toxins out of your body, most people will experience a dramatic reduction, or even a complete elimination, of their symptoms.